Do you work out hard but feel that you don't perform optimally when it's time to race and compete? Perhaps you dress too warm. The Craft Ladies Cool Mesh Superlight Baselayer is made of functional mesh with big holes that offers superior ventilation and cooling, allowing you to perform at your best also in warm conditions. In addition, this superlight garment comes with ergonomic 3D design that ensures perfect fit and optimal freedom of movement. 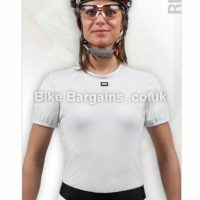 A great item to wear underneath your bike jersey for enhanced cooling and moisture transport. 95% Polyester 5% Elastane. Stay Cool offers excellent cooling and freedom of movement during workouts in warm conditions. Transports moisture away from the skin to the outside of the garment and keeps cool and dry during intense workouts. Quick-drying fabric that transports moisture away from the skin and keeps you cool during sweaty workouts Sleeve Length Sleeveless. 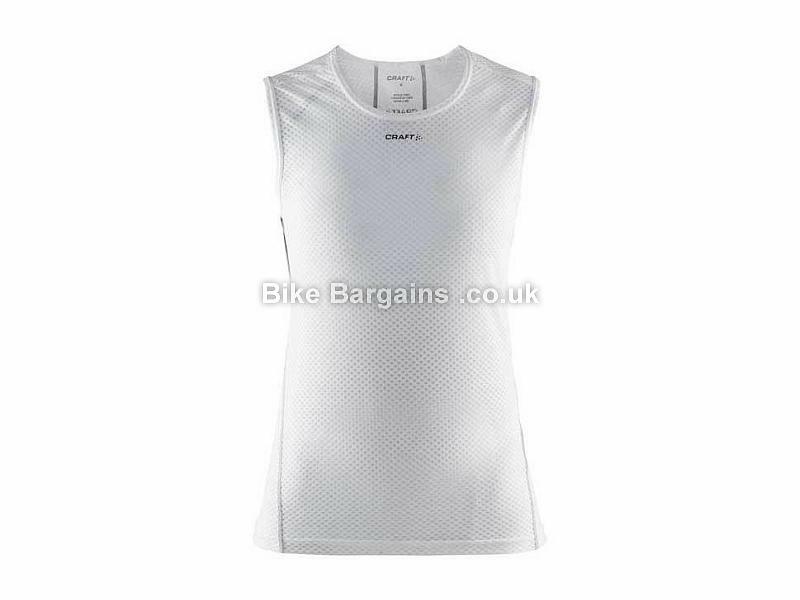 This £8.40 Ladies Cool Mesh Sleeveless Base layer deal has expired. However, you can..
See if it's for Sale at Evans? 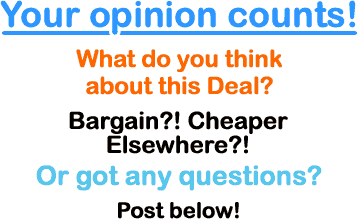 Check out these Ladies baselayer deals instead! Or check out all of my Cycling Base Layers deals! Base layers are an excellent yet affordable method of regulating body temperature - multiple thin clothing layers trap air, which in turn help to keep your body warm. From short sleeve summer layers to thermal long sleeved winter garments, my baselayer section is full to the brim with the latest offers I can find, which should hopefully result in a bargain for you! You can view Craft's cycling products.